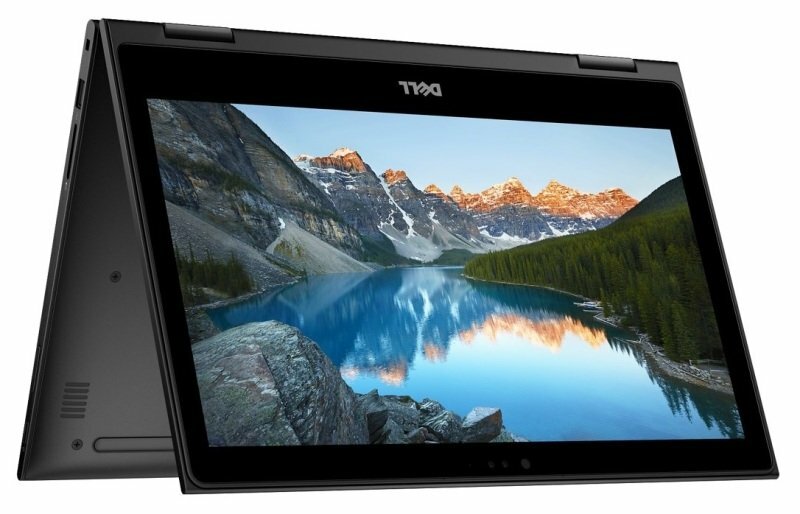 Dell Latitude 3390 2-in-1 LaptopSorry, this product is currently out of stock. Forgetting your password won't interrupt your day. Windows Hello pairs with the infrared camera for password-free login. Four modes mean you can bring your sleek system with you, no matter what you happen to be doing. Laptop at the office, tablet on the go, tent mode for viewing on narrow surface areas and stand mode for presentations: this machine will tag along and make your busy day even more efficient. Enter your email address below if you would like to be informed when this product is back in stock.